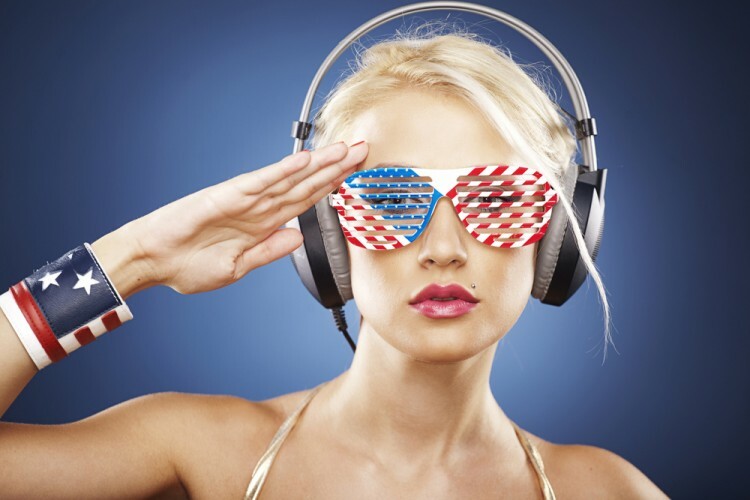 So many songs are dedicated to this self-proclaimed glorious country, and we will roll up our sleeves and find the 11 Most Popular Songs About America. Natives, British, Germans, they all sang about America, and it doesn’t stop there. We wouldn’t be surprised that there was a song about America in every country of the world. As noted before, there are so many songs, and so few places on the top. Not all of the song are glorifying America. There are some harsh ones, critical, satirical and hateful as well. If you are from Texas and think hate should be extinguished with guns, then check out these 11 Most Popular Songs About Texas. For our starting point, we head to Billboard, America’s number one popularity metric. They have spent more than 70 years making music charts and they must know what they are talking about. They published one neat article about Awesome ‘America’ Songs. We took those songs that they think are the most awesome songs and ranked them all, trying to find our 11 Most Popular Songs About America. Ranking was based on Youtube views and 2 criteria of chart performance of the song. For every million views on Youtube, the song would acquire 1 point. We took a dual system of chart performance, so we would include the song’s popularity outside the USA. First chart performance criteria was the song’s performance on the Billboard charts. For number one position, the song would gain 100 points and 10 points less for every position downwards. The second chart performance criteria is that the song obtained 10 points for every number one position on all other charts it was included. Get your flags out, here we go.